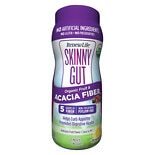 Shop ReNew Life Skinny Gut 100% Organic Acacia Fiber Flavorless (11.9 oz. )11.9 oz. 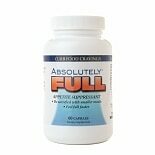 $1699$16 and 99 cents$1.43 / oz. 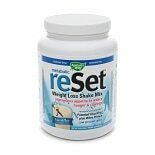 Shop Nature's Way Metabolic Reset Weight Loss Shake Mix Vanilla (22.4 oz. )22.4 oz. 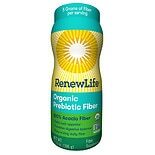 Shop ReNew Life Skinny Gut Organic Fruit & Acacia Fiber Fruit (9 oz. )9 oz. $1699$16 and 99 cents$1.89 / oz.